A patent-infringement lawsuit brought against Nintendo by Copper Innovations Group has been dismissed. 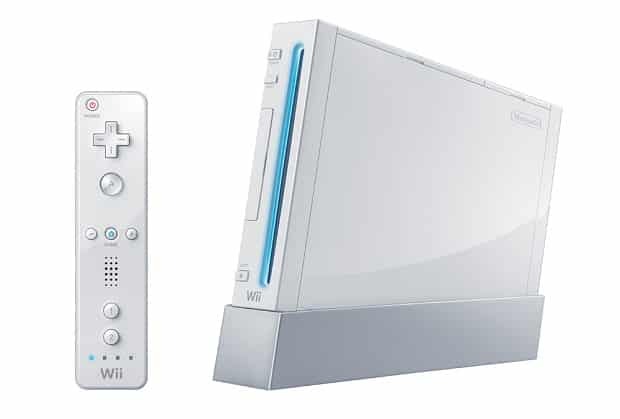 It had been alleged that the Wii console and its controllers had infringed on a previous patent (US Patent No. 5,640,152), although judge David Cercone of the US District Court in Pittsburgh granted summary judgement in Nintendo’s favour. Further ruling that there would be no need for a jury trial. “We are very pleased with the court’s decision,” commented Richard Medway, Nintendo of America’s deputy general counsel. “Nintendo has a long history of developing innovative products while respecting the intellectual property rights of others.